If you’re on the market for an A grade mobile game without in-app purchases, we have good news for you: Oddworld: New ‘n’ Tasty has arrived on the Android, iOS and Nvidia Shield. 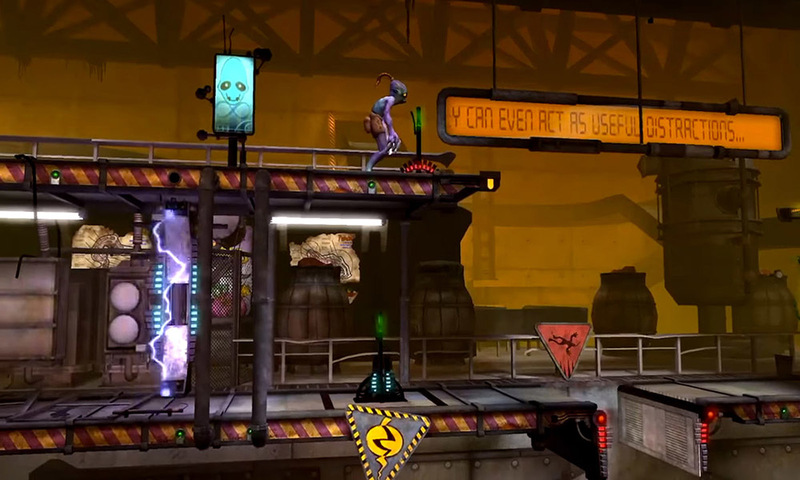 The 2014 console game, based on Oddworld: Abe’s Odyssey has been remade for mobiles with new controls for a small touchscreen, it lets you swipe on the side of the screen to perform actions like ‘use’ and ‘sneak’. It also comes with full external controller support, and you can resize or move buttons. 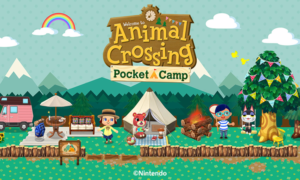 The developer team says that you can tweak the graphical settings of the game if it isn’t running well on your smartphone. This includes options to lower the resolution or turn off post-effects. There has also been an addition of a new tutorial area complete with pop-ups, to ease you into the first level of the game. The puzzle oriented platformer already uses most of your controllers buttons on the PS4, so things can get a little busy with the mobile game’s on-screen touch controls. Shield users are already good there, but iOS and Android users might want to consider using MFi or Android controllers. Oddworld: New ‘n’ Tasty is now on sale on iOS, Google Play, and Nvidia’s Shield Store for $7.99.